It is amazing how food plays an extremely important aspect of the cultural identity of a certain country. Just as how diverse and unique we are from one another, that is also how strikingly different we are with regards to the food that we eat. What may be horrible to some is, in fact, a prized gourmet food to others. Here is a list of the top 10 most bizarre foods in this world. It was a fact: people used to eat rats during the times of famine and war for survival. However, it is not only during these extreme conditions that rats are eaten. To this day, these rodents remain to be a great protein source in some parts the world, particularly in Malawi, Vietnam and Kenya. 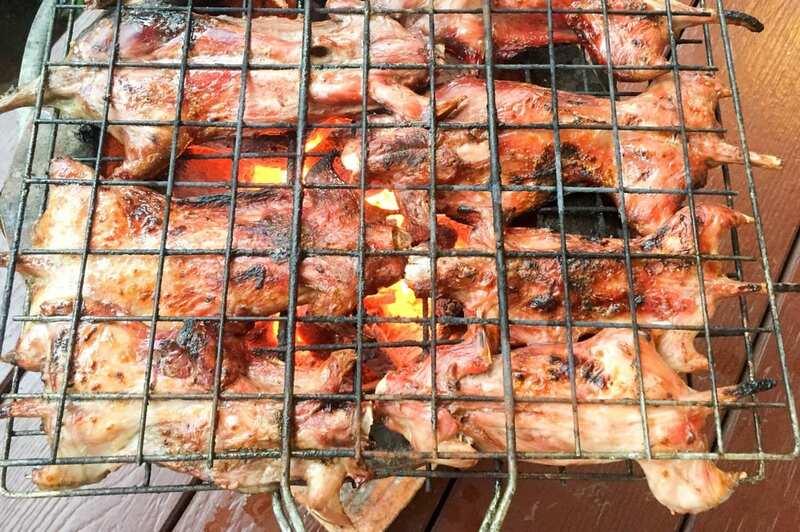 Depending on the culture, rats are cooked in various ways. Some like it fried, some like it dried or salted. If ever you will visit Colombia, there is one unusual dish you shouldn’t miss. It is the Hormigas culonas (ants). Like most other insect delicacies, these ants are salted and roasted and are often sold in streets. Its texture is crunchy, and its taste is also undoubtedly nutty. However, some like it sprinkled with a tasty sauce that is fit for its texture. This luscious dish is recognized as a prized delicacy. You have to spare some extra cash to have a taste of this exotic gourmet. If you are a patron of wines and you want something exotic, then this one is for you. Snake wine is very known in China and in other regions of Asia. It is an alcoholic beverage that is produced with snake! Yes, a snake and also with rice wine. Don’t worry because the alcohol content of the wine makes this snake wine safe for humans to drink even if the snakes are venomous. It is believed in Chinese traditional medicine that this wine has the ability to cure. Besides, it is also known to boost the energy of the drinker. 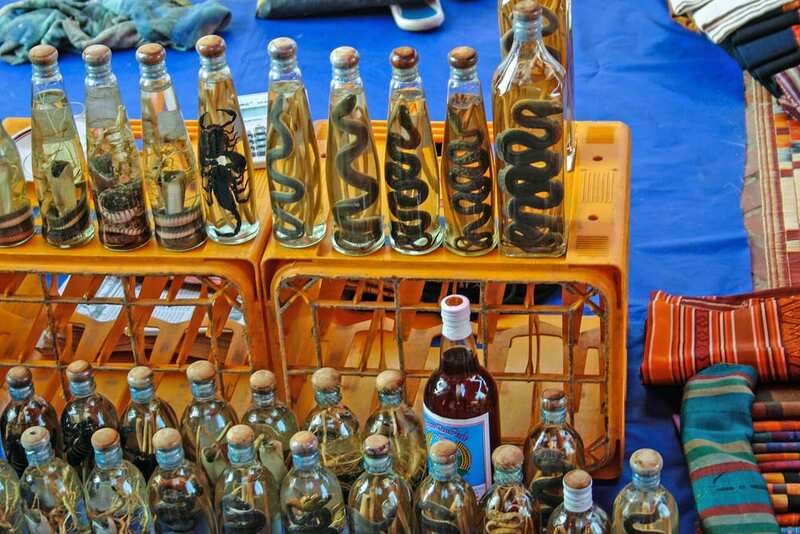 The street market (Huaxi) found in Taiwan is also known for its superb snake wine. This one is definitely a big NO for those who are suffering from arachnophobia! But for others, it’s a taste of a real, extraordinary gourmet. 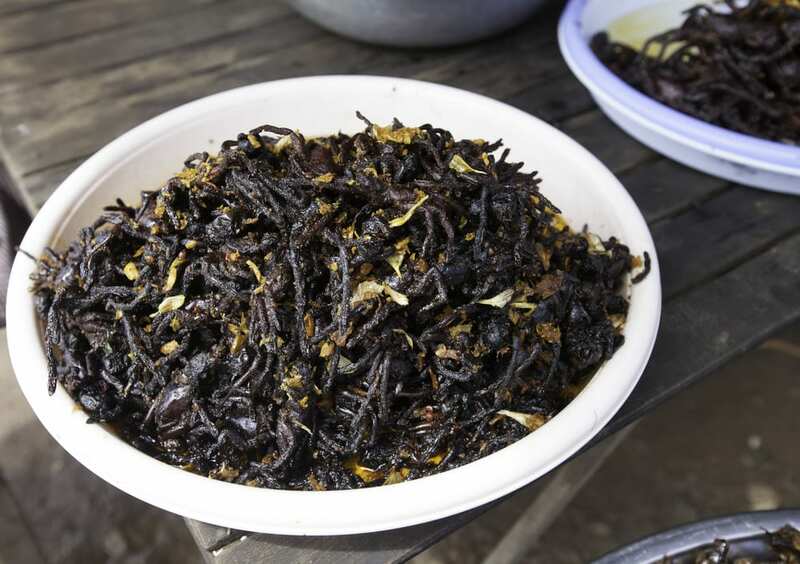 Fried tarantulas have been a favorite treat in Cambodia. Mind you, it is being immortalized by vloggers and bloggers who visit this South East Asian nation. 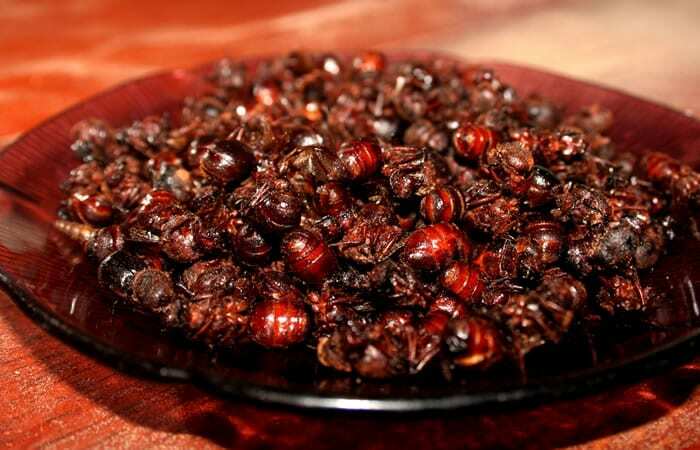 Fried tarantula is on the list of top 10 exotic foods from around the world. This one is not the vegan soup that some of you craves for. Bird’s nest soup is, certainly, one of the luxurious dishes in the world. 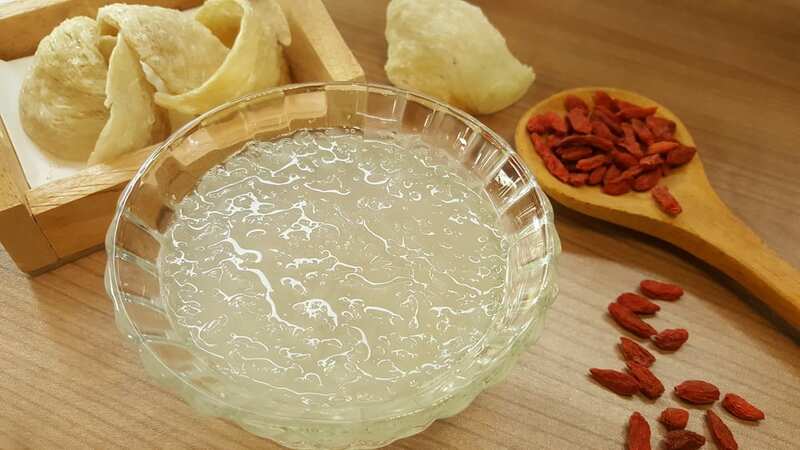 Its name is derived from precisely what it actually is – bird’s nest. The nests are made of the stiffened and hardened excretion (saliva) of the male swiftlet that is collected only thrice a year. The nests could fetch to as much as 2,000 US dollars per kilo. This expensive food is not only seen in China but across South East Asia as well. In the Philippines, these are harvested in the limestone cliffs in the beautiful islands of Palawan. Cazu Marzu, a rotten cheese, is extremely unique in all aspects! 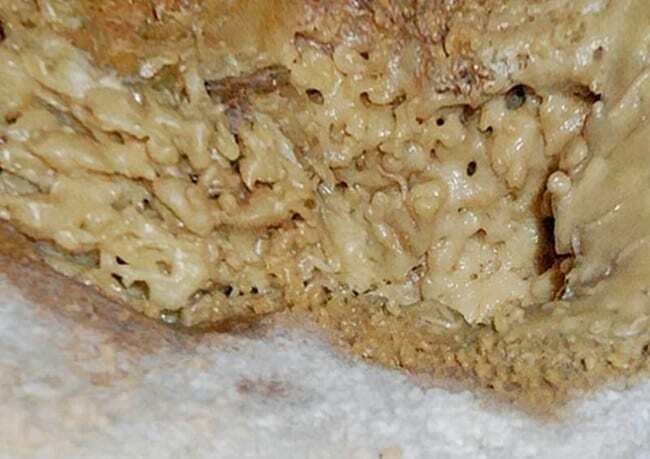 This fermented milk cheese of a sheep contains live maggots from the cheese flies that lay their own eggs in the cheese. It is literally left ‘till rotten before finding its way on the dining table. This bizarre dish is quite known in the beautiful coastal city of Sardinia in Italy. You may say it is unbelievable but, yes, the most priced and expensive coffee in the universe is not that processed ones that you’ve been drinking to perk up your mornings. It is as natural as you thought it is. Kopi Luwak, a cat poo, is pricey because it comes from the feces of civets. 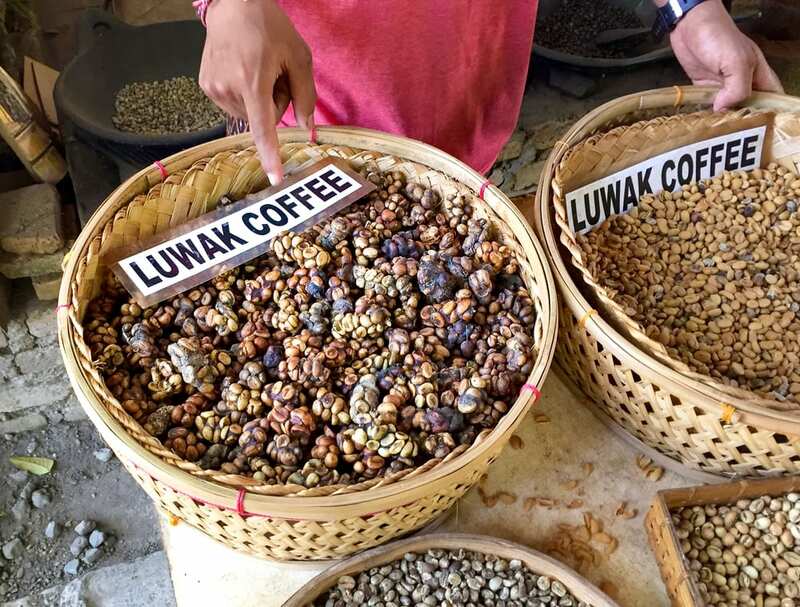 Kopi Luwak is mostly made in Indonesia but it is also now being produced in other neighboring countries like the Philippines. The extraordinary coffee is naturally fermented in the digestive tract of the animal and collected after the civet eliminates it. This is being sold a staggering 550 – 700 Euros/kilogram. Served as a sashimi in Japan, the dish made from puffer fish is one of the most exquisite foods in the Japanese cuisine. The fish is so unusual that it could lethally poison the one who consumes it. That is the reason why the dish should only be prepared by a trained personnel. Tetrodotoxin present in the fish is 1200x deadlier than cyanide. Would you eat a food that is rotten, especially fish? If you want to try, then go to Sweden and eat surstömming, a rotten fish. 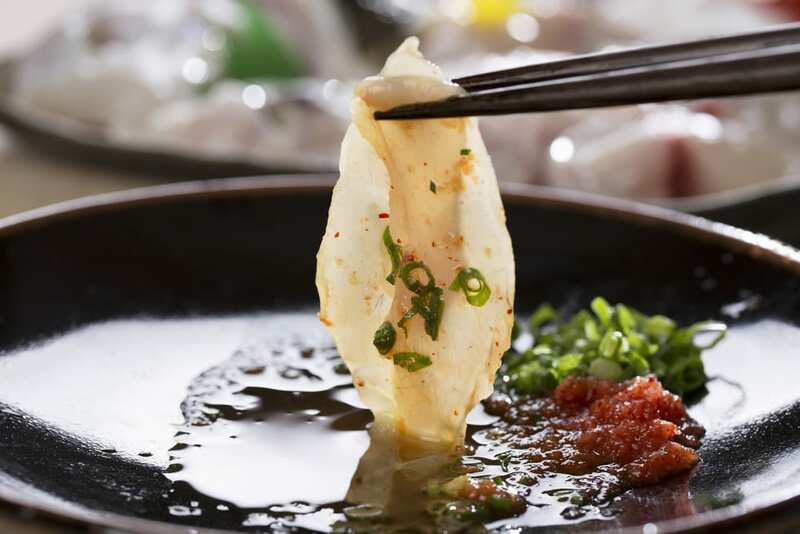 This unusual dish is made of fish that is fermented. The Baltic herring is being fermented for approximately 60 days before tinned. Fermentation will continue even after being canned, giving that uniquely foul smell, from the activity of a bacterium called Haloanaerobium. It is said to be the most putrid food, based on a Japanese study. The tinned fermented fish is being sold in grocery stores all over Sweden. 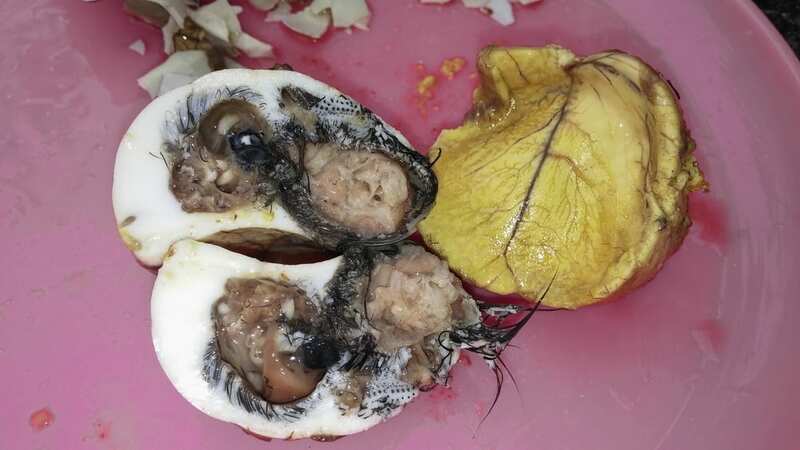 One of the bizarre foods on the planet is Balut, a duck fetus egg. It is a fertilized embryo (duck) that is undeniably delicious. Balut is eaten by first cracking its shell, then sprinkle salt into it and sip the yummy juice. Then you can season the embryo with either salt or chili vinegar to savor its superb taste. Kept in insulated baskets to keep it warm, Balut is sold in the streets in the Philippines.